Wow. So very impressed with my sticker order from this company!! 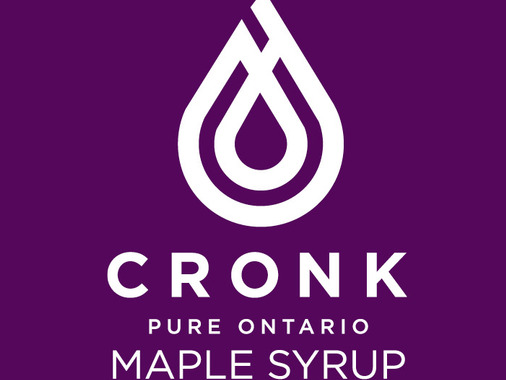 I ordered stickers for my maple syrup bottles. We used our own logo design. I had the order proofed and submitted it on a Monday. Was told it was shipped Wednesday. Checked the tracking details and discovered it was in Seoul South Korea! I was a little stressed that the stickers would arrive long after maple syrup season, here in Ontario Canada. They showed up at my door two days later, on Friday afternoon!! Seriously! How is this even possible?? Blown away. The stickers are perfect and the timing was unbelievable. Thank you!